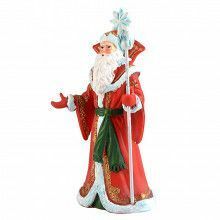 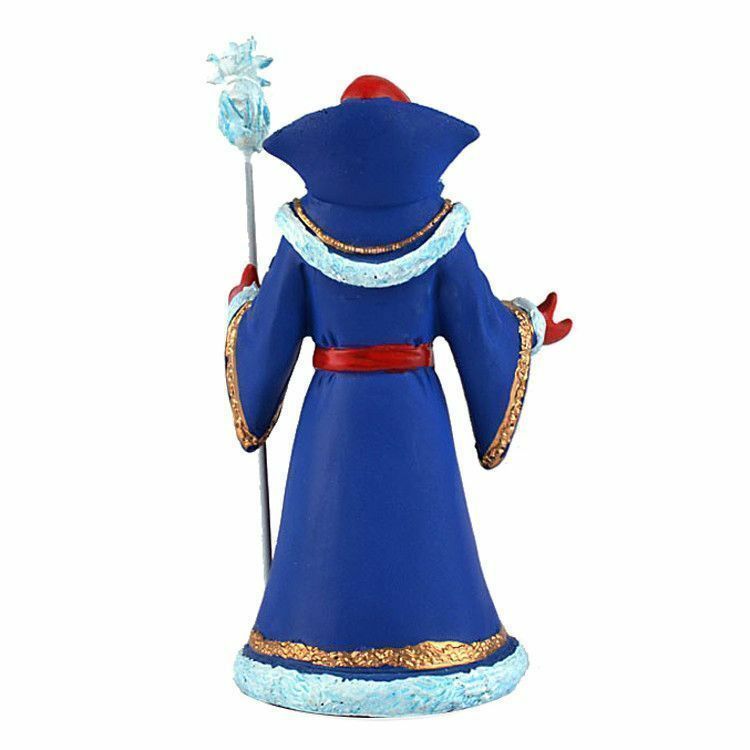 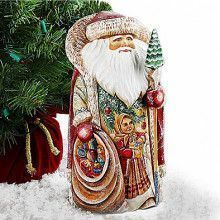 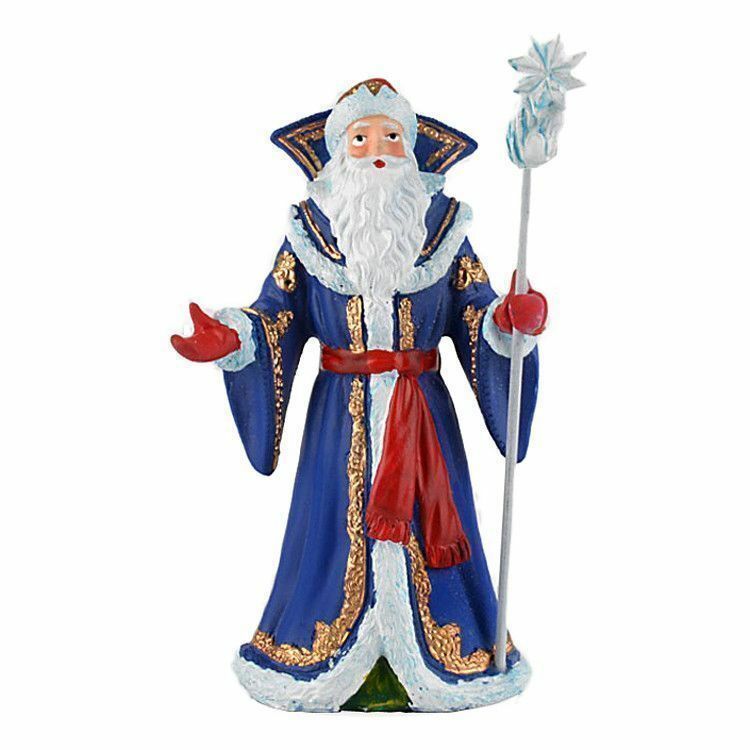 This charming Ded Moroz (Santa) was handmade, handpainted, and imported straight from Russia. 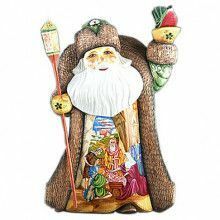 It is inspired by the extrapensive hand-carved wooden Santas that are one of the most popular Russian crafts. 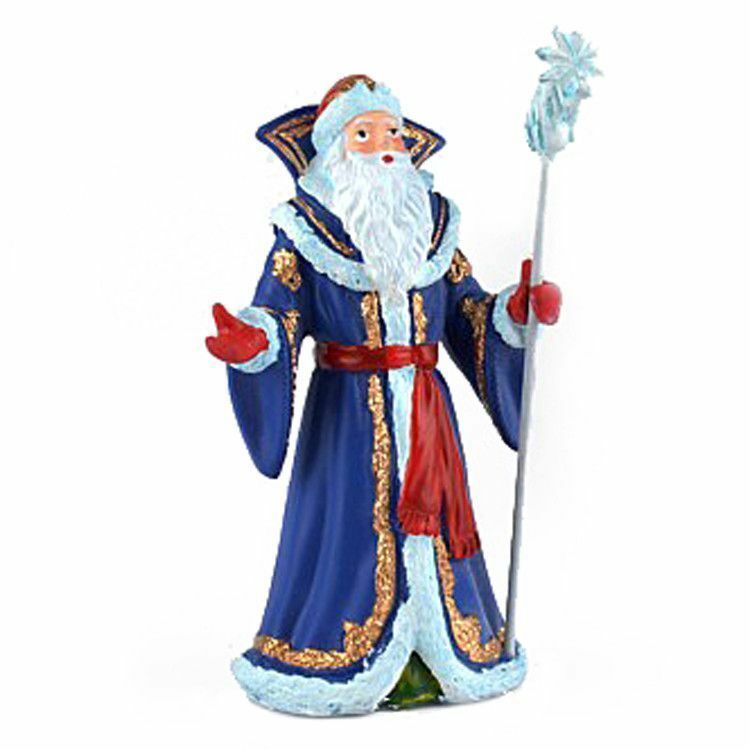 Now you can enjoy Grandfather Frost anywhere in your home at a very affordable price. 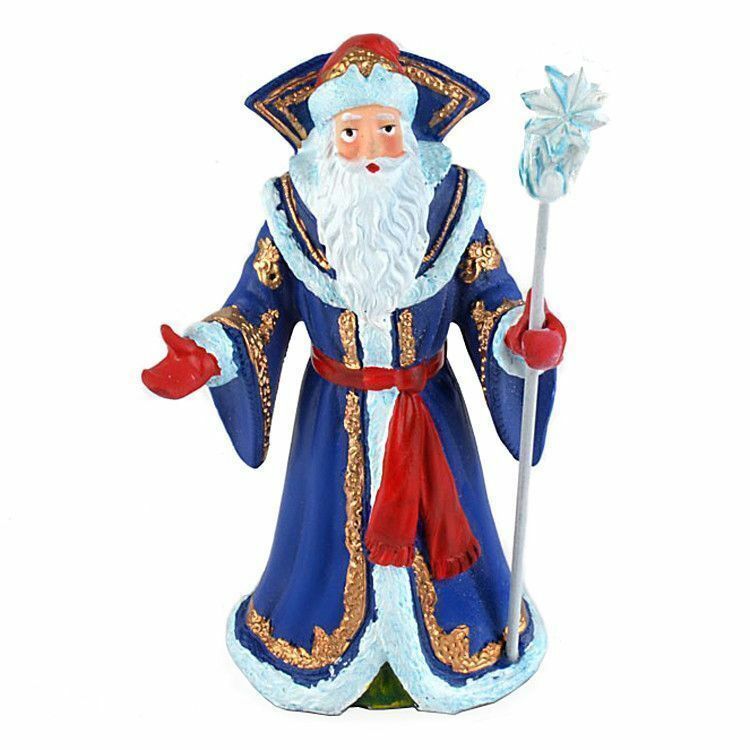 Approximately 5" tall.